Swift after School is a fun, safe, and free opportunity for youth and teens to engage with one-another after the academic school day is over. Staged in partnership with the PVUSD 21st Century CCLC After the Bell program at Palomino Intermediate School, youth participants play sports and participate in enrichment and team-building activities alongside college-bound teen mentors, who volunteer their time to assist with Swift after School programs and activities. Swift after School is held weekly during the school year. For more information, contact us at info@campswift.org. Approximately 50 campers and 20 teen mentors attend Swift after School each week. Over 3,000 college-bound teen counselors have volunteered at our programs. Teens can volunteer at our year-round programs on a drop in basis. Approximately 450 hamburgers and hotdogs are grilled up and served fresh each year at the annual Swift carnival. Swift Saturday program fosters mentor relationships between youth and teens through fun and safe activities that aim to strengthen social skills and empower everyone involved. This program is held in partnership with PVUSD 21st Century CCLC After the Bell. Swift Saturdays are free and involve a two-and-a-half-hour program held monthly throughout the school year. 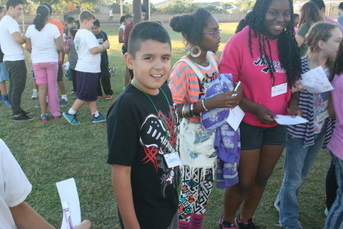 Approximately 50 third through sixth graders and 25 teen counselors participate during each Swift Saturday. For more information, contact us at info@campswift.org. Swift Leadership Camp is a one-day free program geared toward campers and counselors who attended Camp Swift the previous summer. 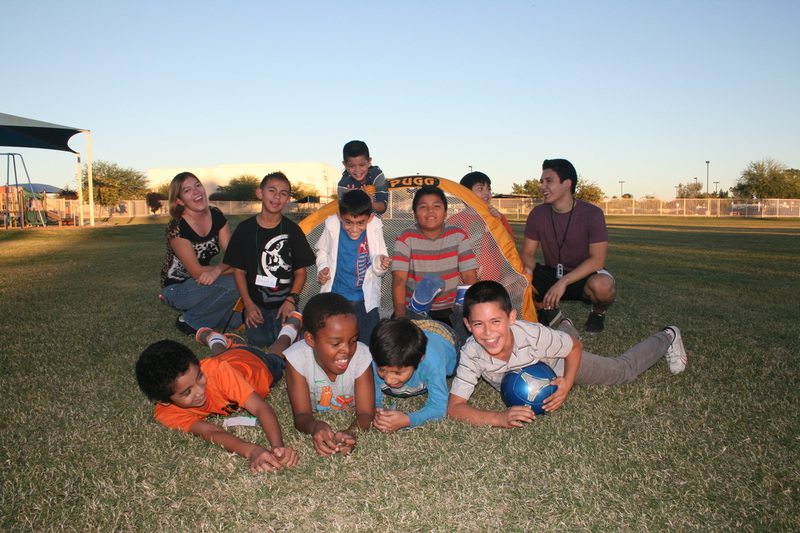 Held locally in Phoenix, this unique program has a similar structure to a day at Camp Swift. We build on the lessons learned at camp in Prescott to further enrich the lives of our campers and counselors. We include a lot of familiar Camp Swift traditions including singing before meals and cabin/counselor bonding time, and add in new values programs to expand on what they learned the previous summer. For more information, contact us at info@campswift.org. Swift in the Summer is similar to the Swift Saturdays program but is held weekly during the month of June. Like our other programs, Swift in the Summer fosters mentor relationships between youth and teens through fun and safe activities that aim to strengthen social skills and empower everyone involved. Swift in the Summer is a free two-hour program. Approximately 50 third through sixth grade youths and 25 teen counselors participate each week. ​For more information, contact us at info@campswift.org. The Annual Swift Carnival is a fun and free way to introduce Swift's programming to future campers and counselors. 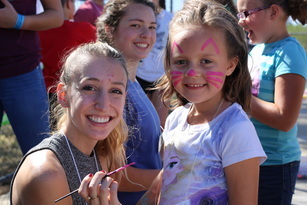 Seventh through twelfth grade teens team up with economically disadvantaged kindergarten through second graders, and are invited to play carnival games, get their faces painted and eat lots of freshly prepared barbecued food! For more information, contact us at info@campswift.org.